Hospitals are often like a maze. They are tightly packed with wards, departments and clinics, which can be confusing and frightening for patients. This often leads to missed or cancelled appointments – the bane of any health service. 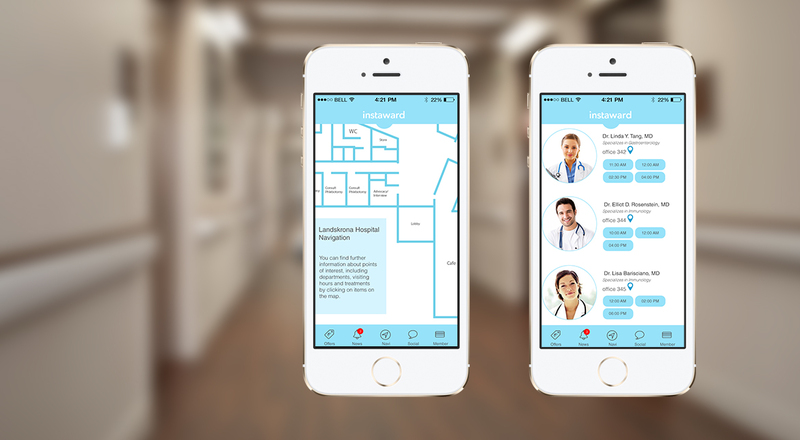 Solve the problem by sending messages straight to a patient’s phone as soon as they enter the building – reminding them where they need to be, at what time and how to get there.